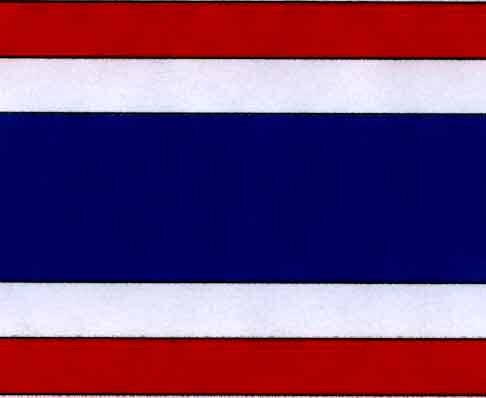 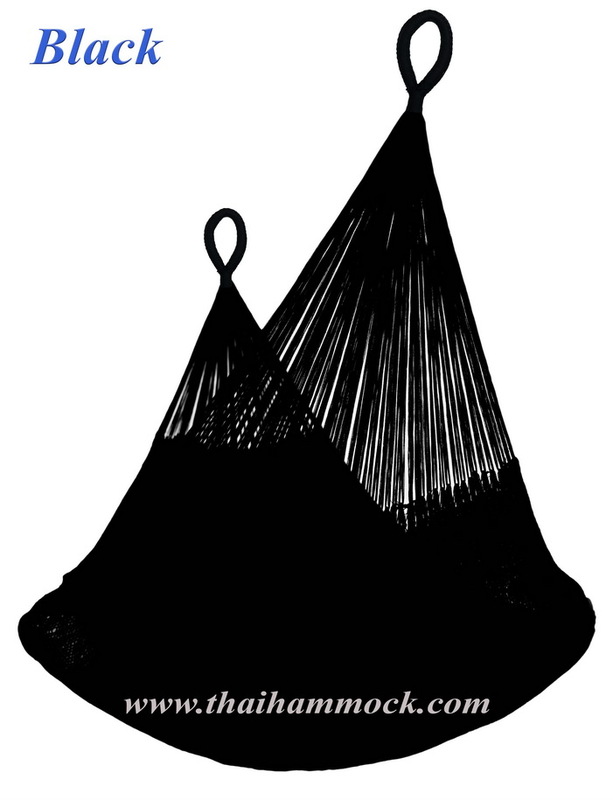 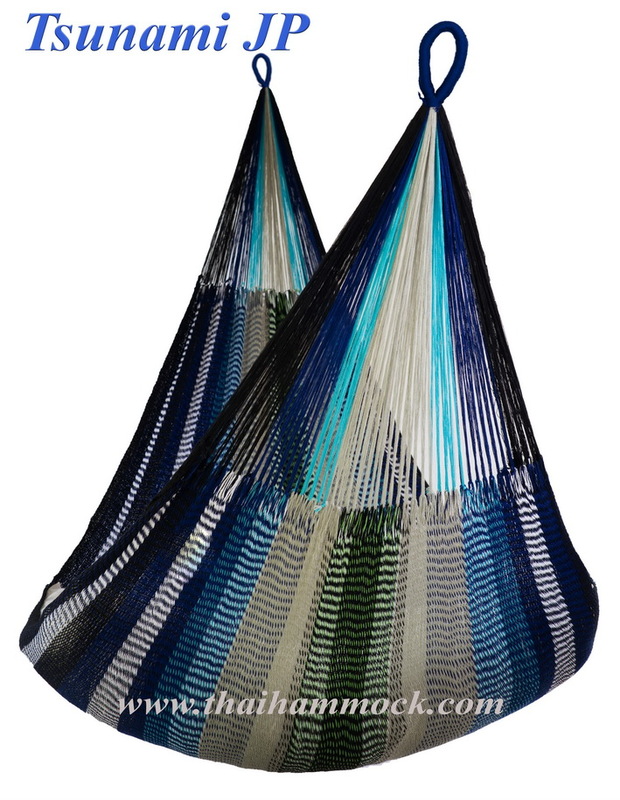 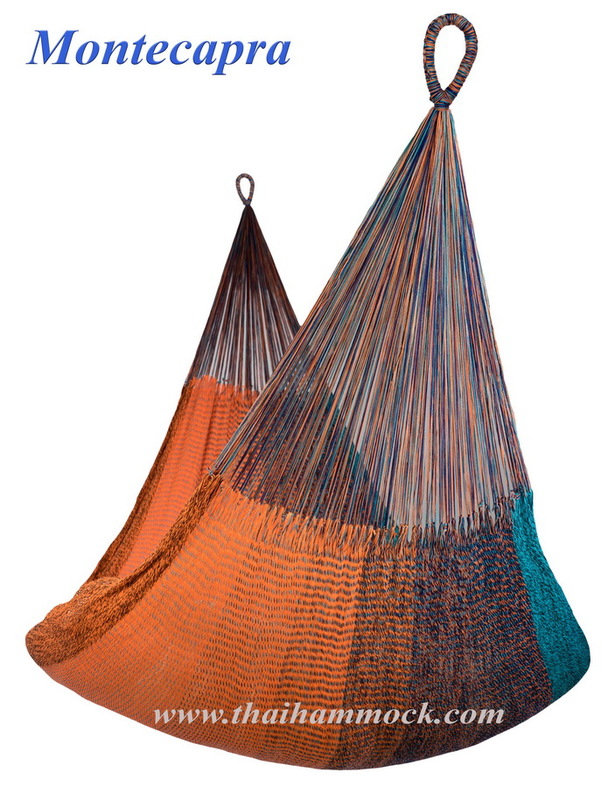 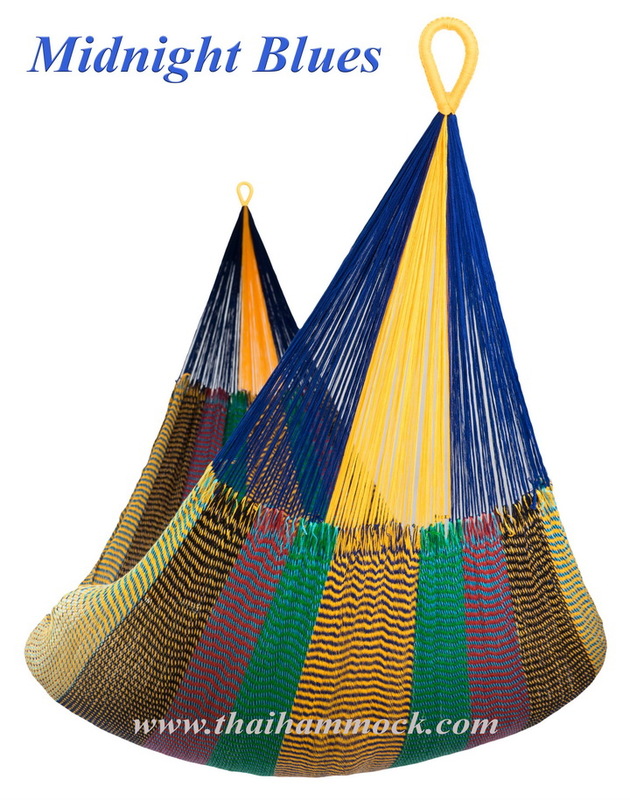 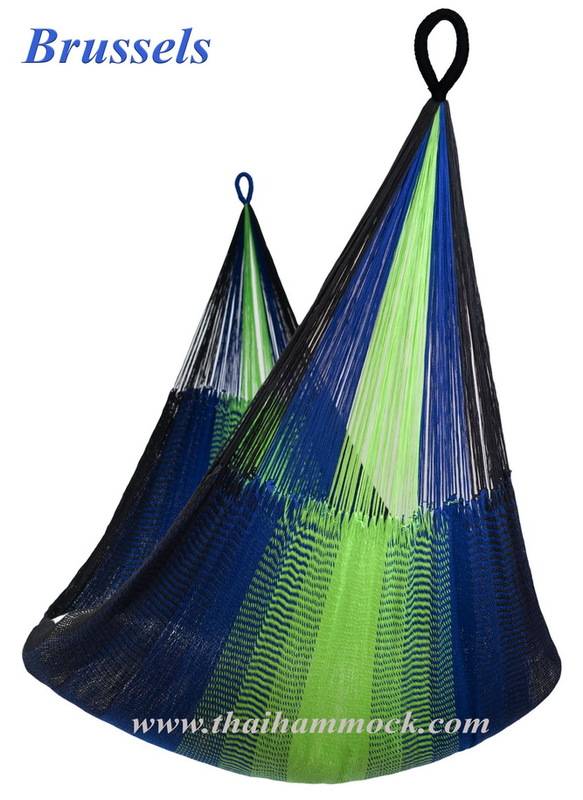 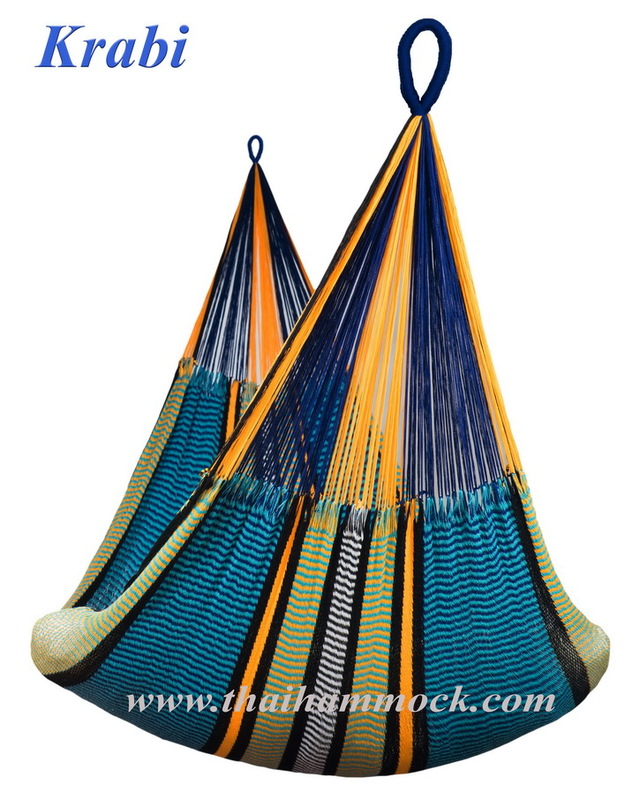 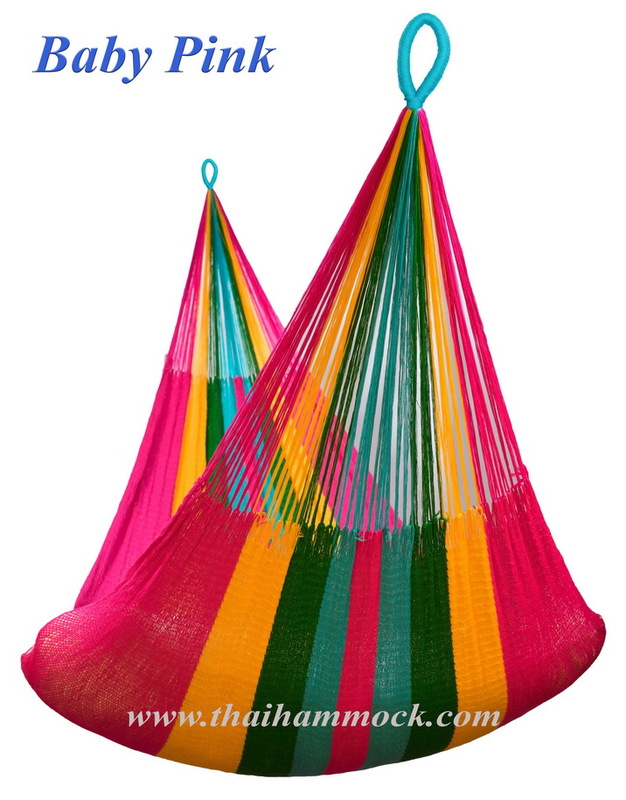 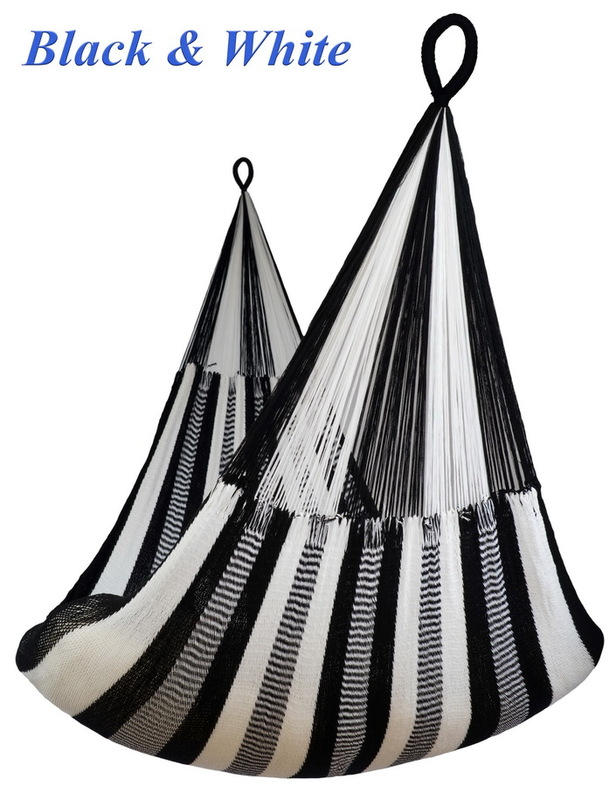 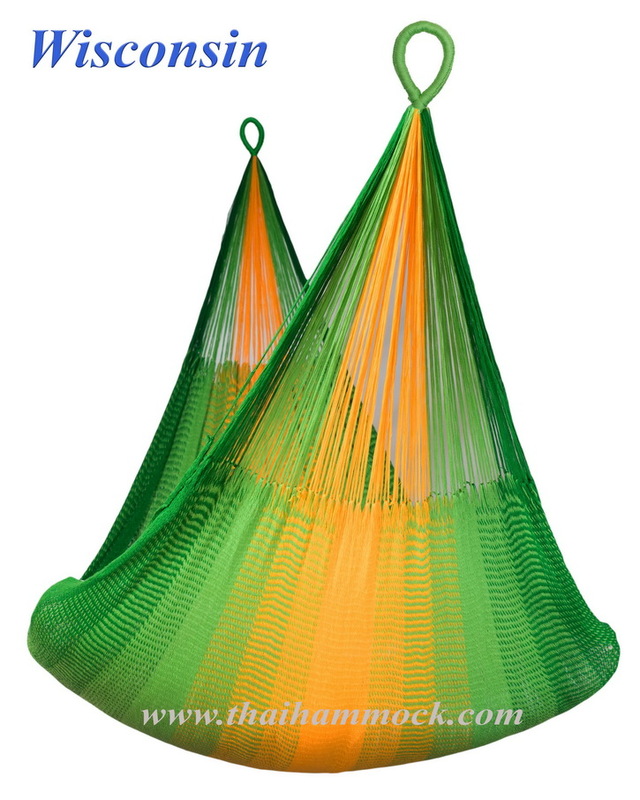 Travel Hammock price: 2,400 BAHT. 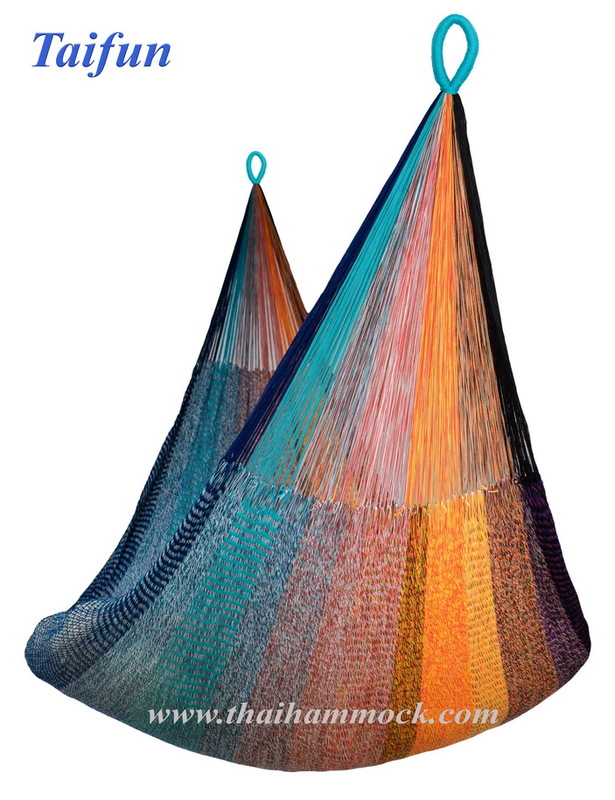 "1/1 interloop" technique with Acrylic yarn. 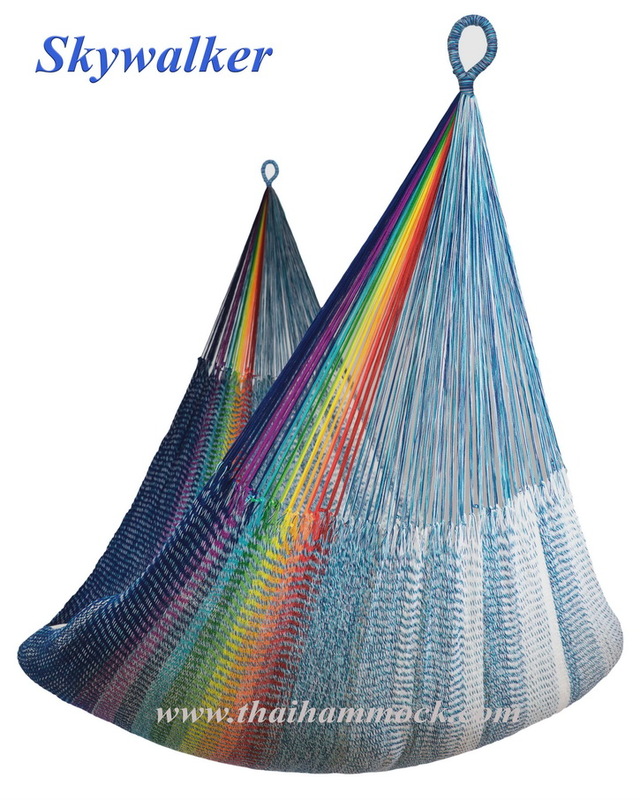 Length bed (woven part): 1.95 meters. 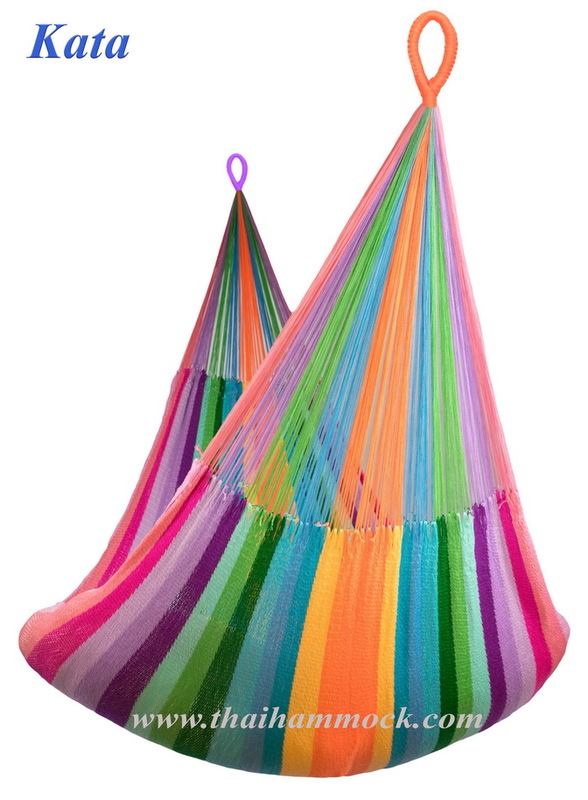 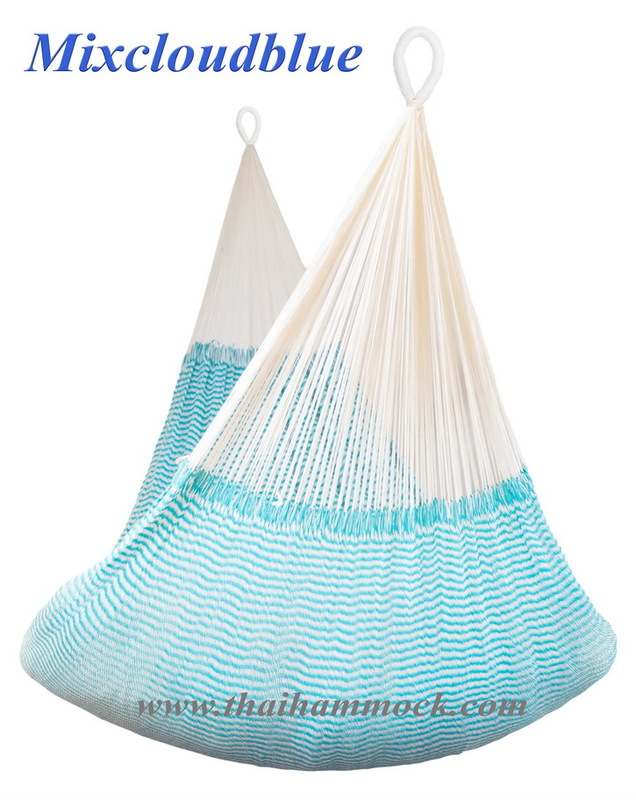 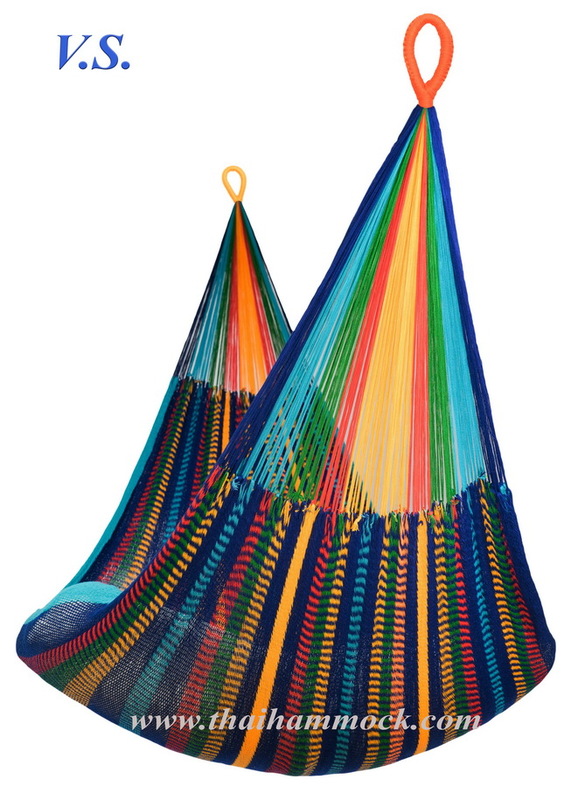 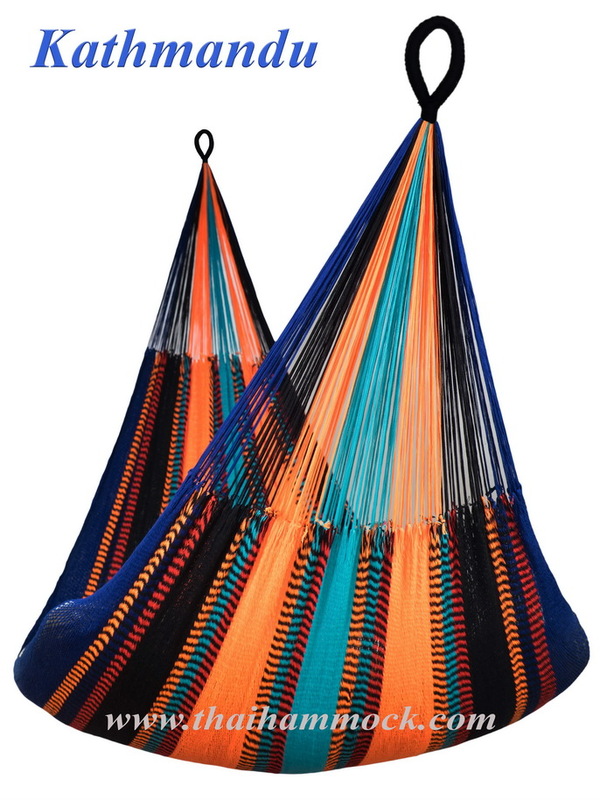 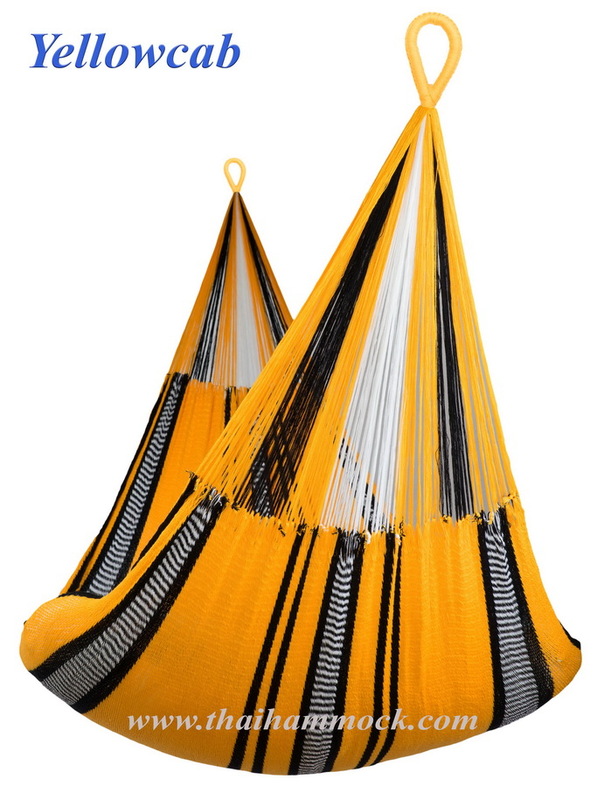 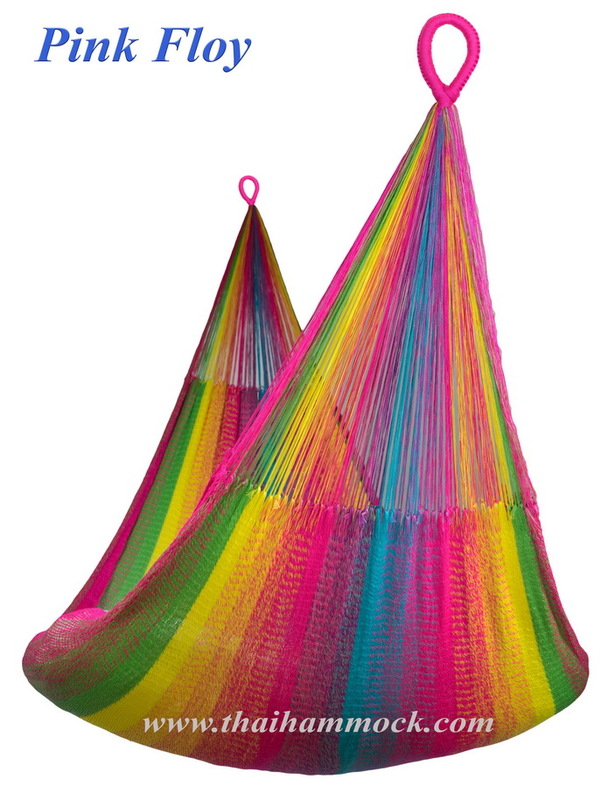 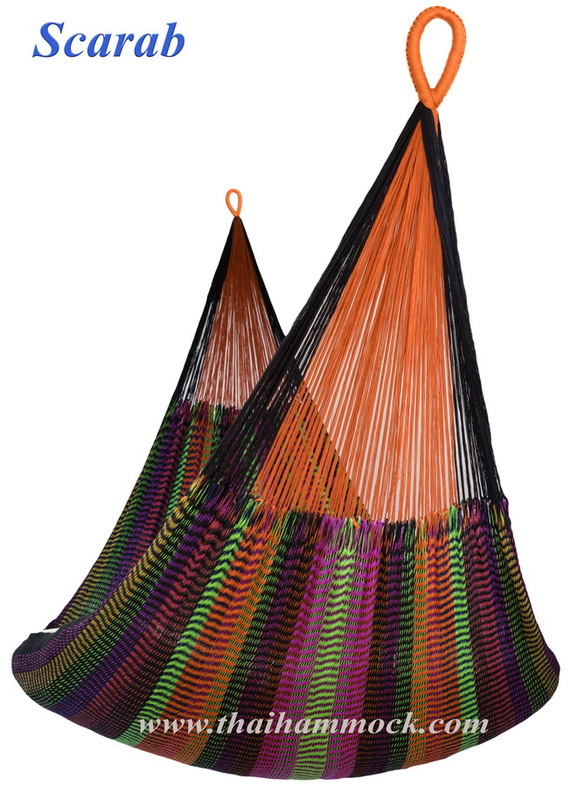 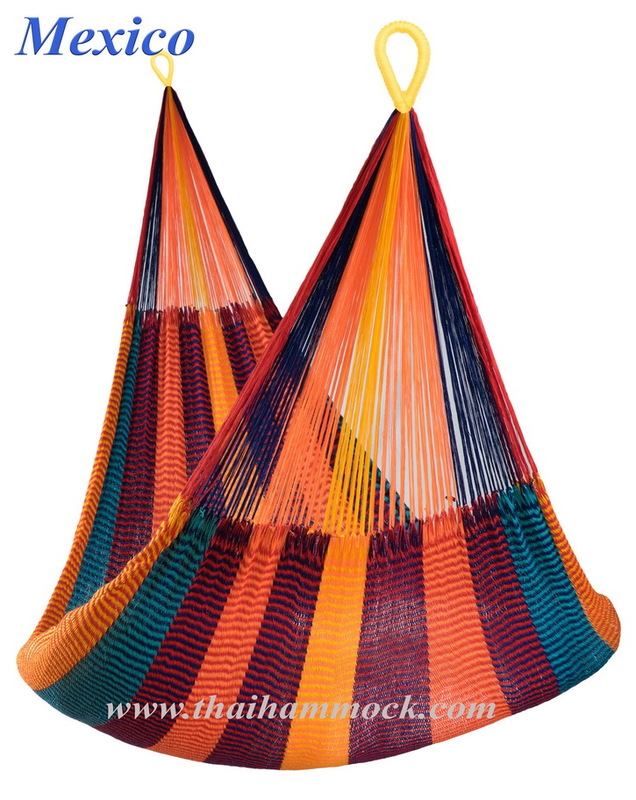 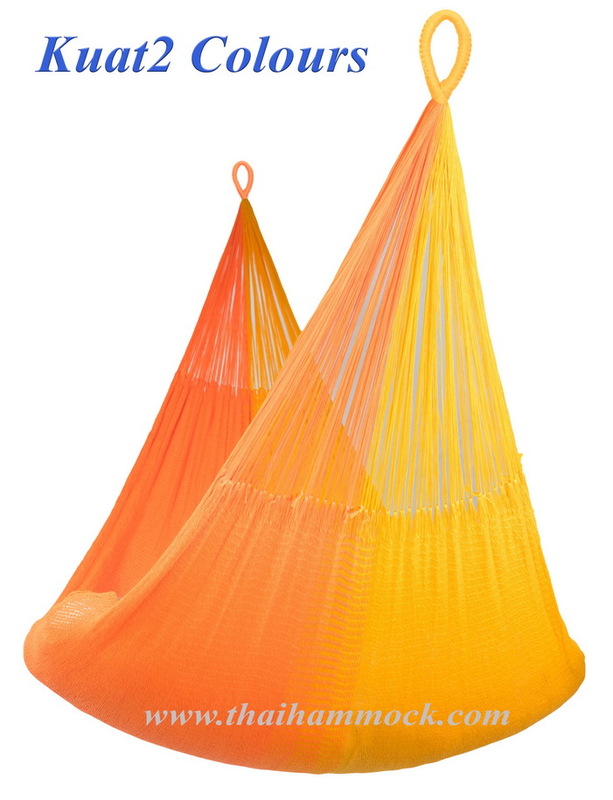 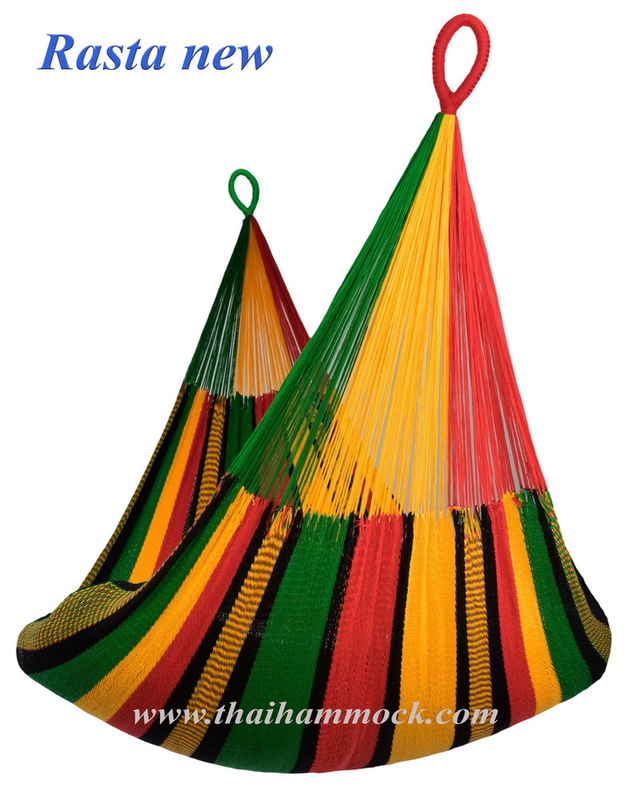 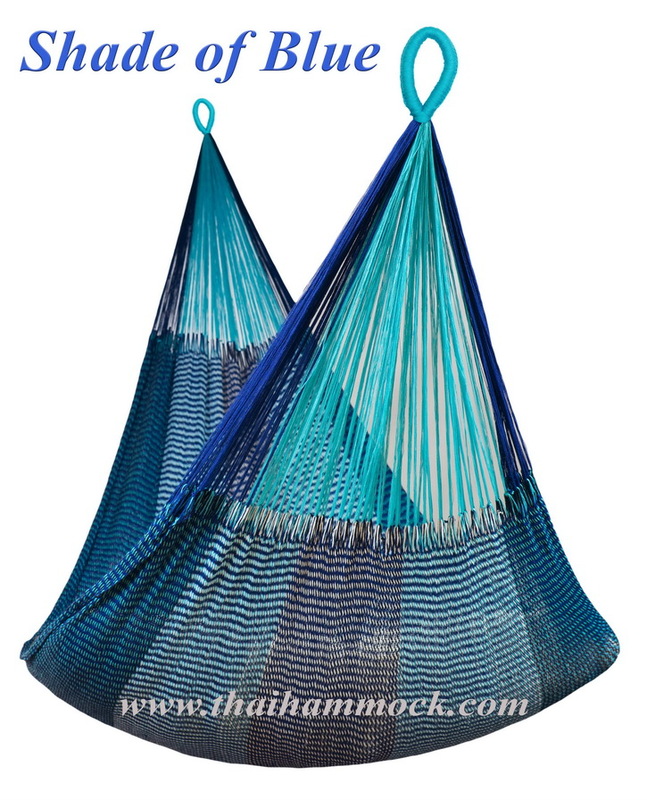 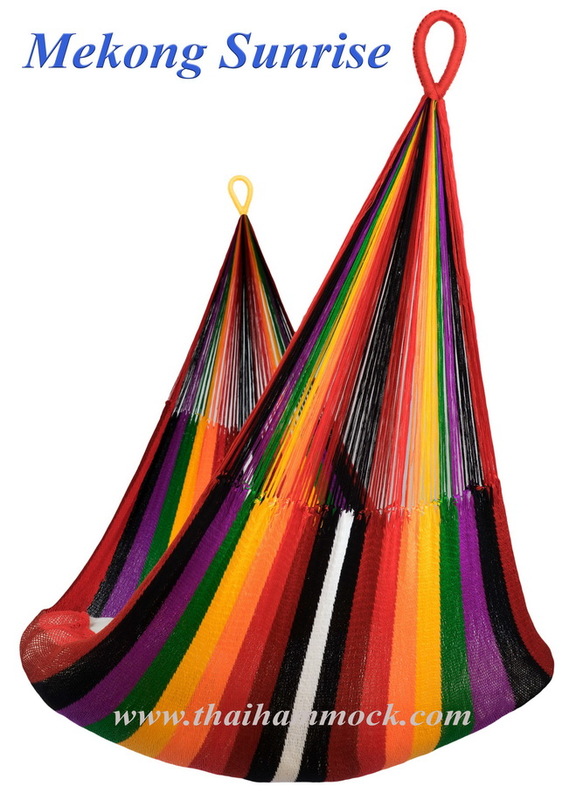 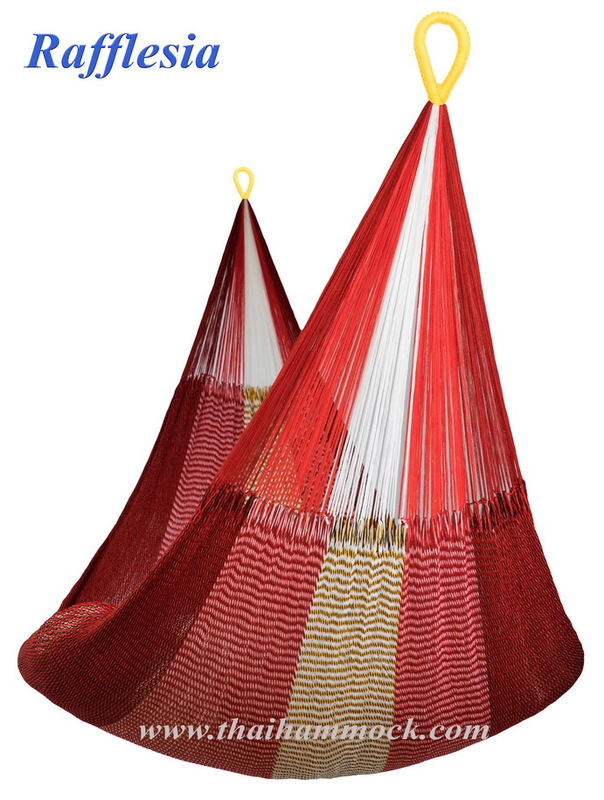 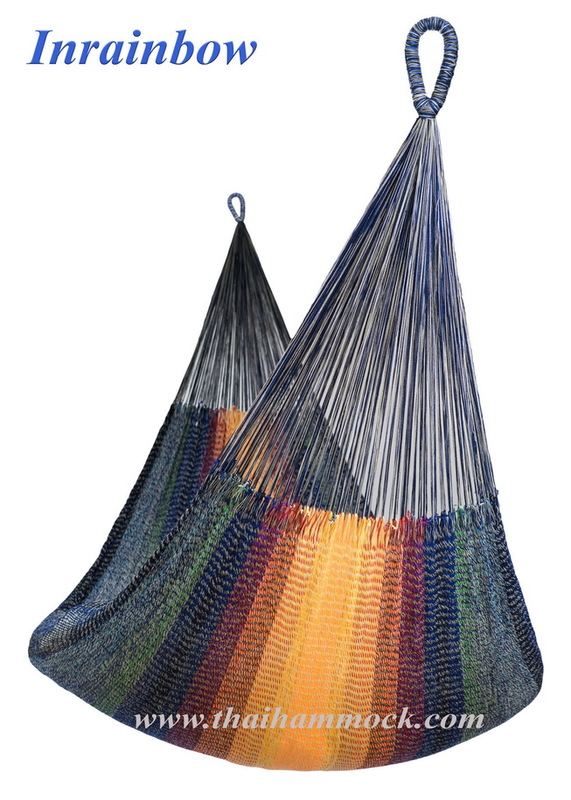 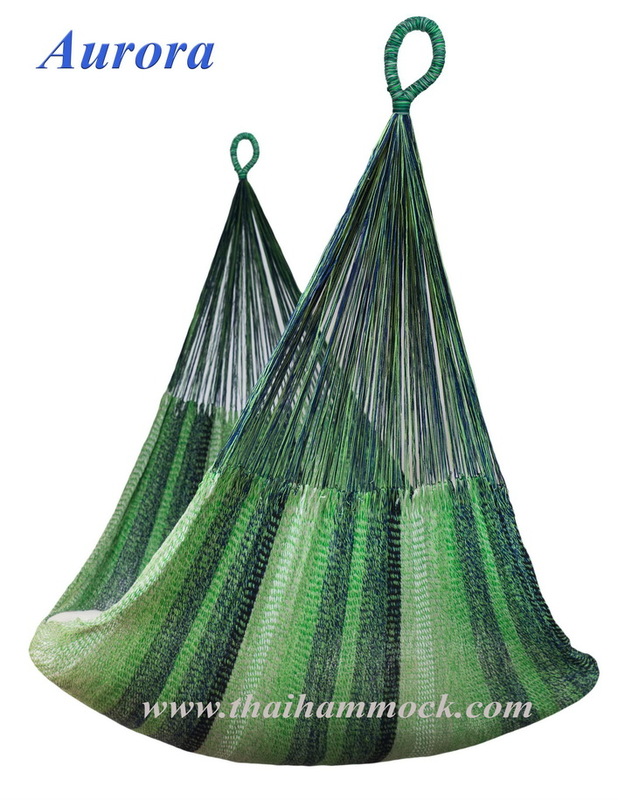 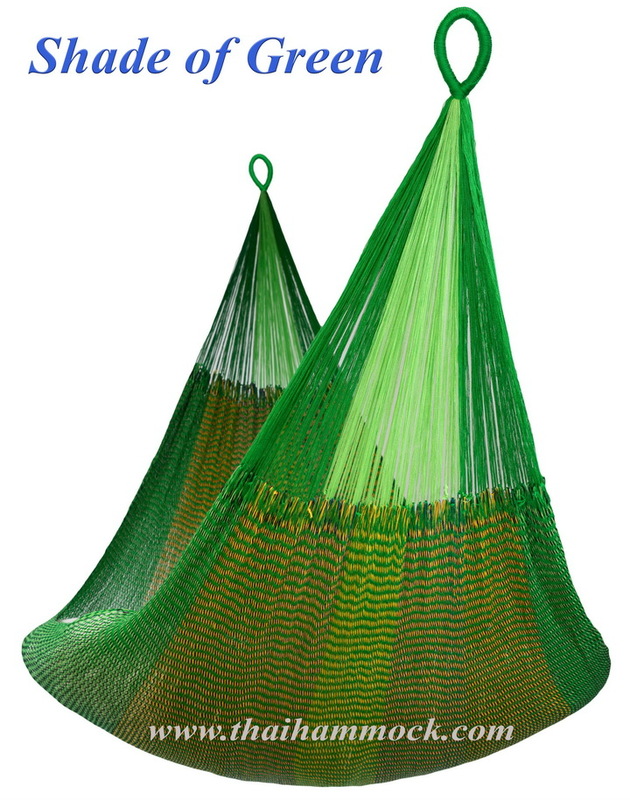 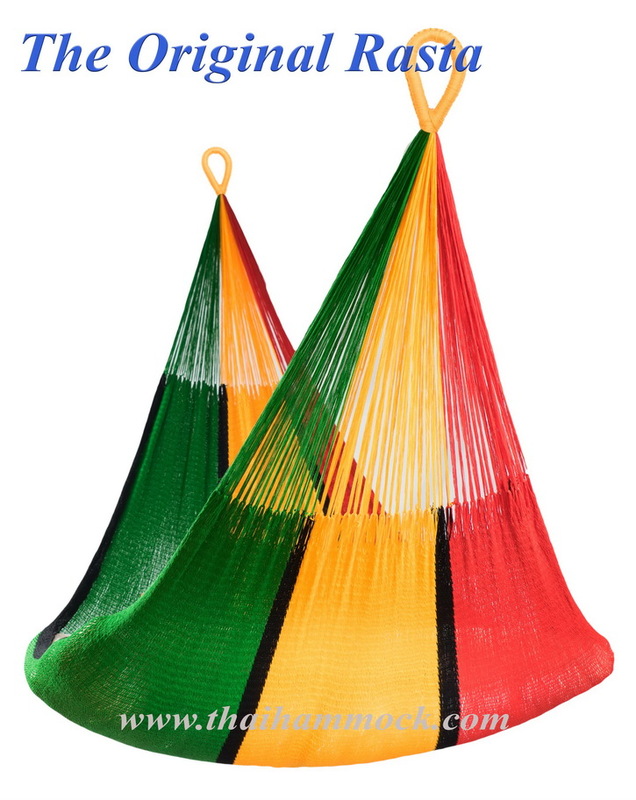 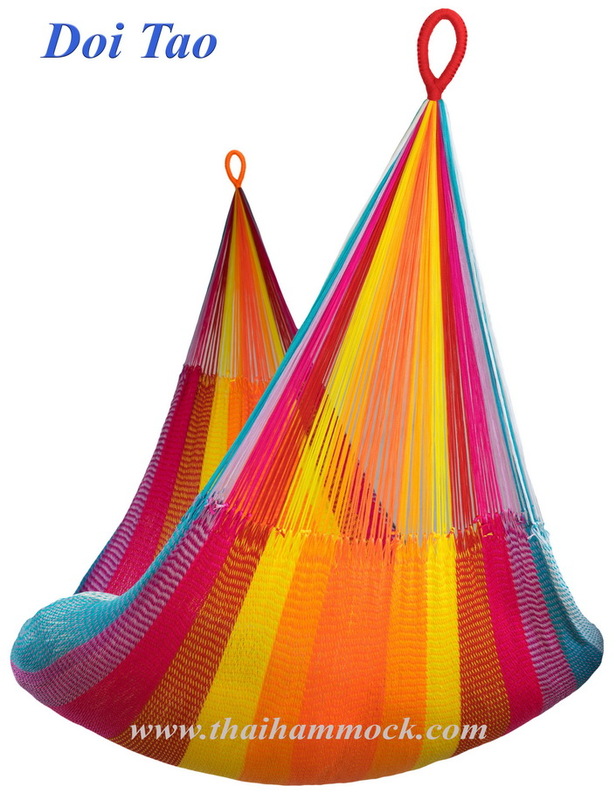 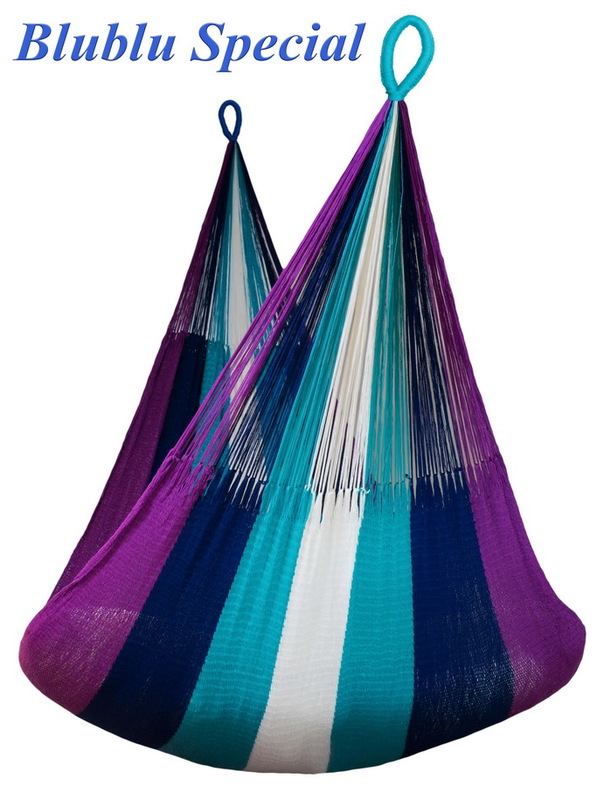 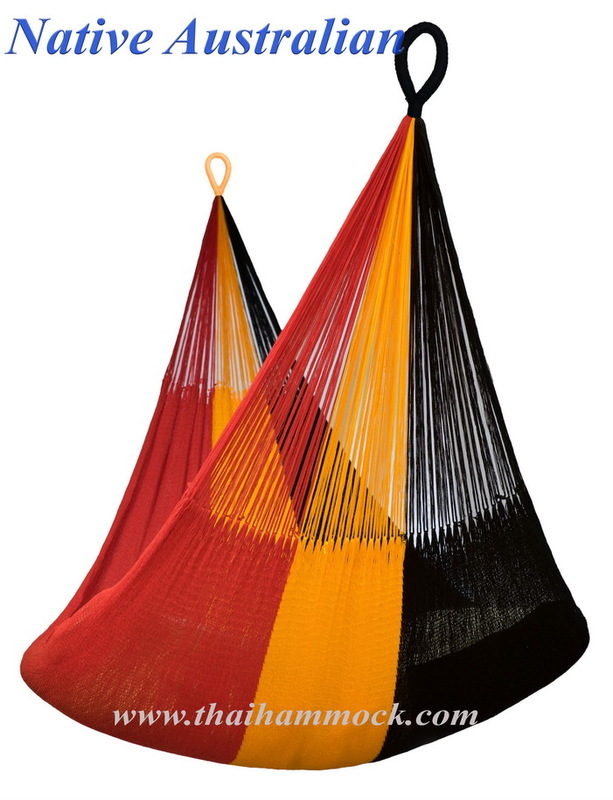 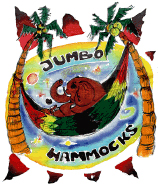 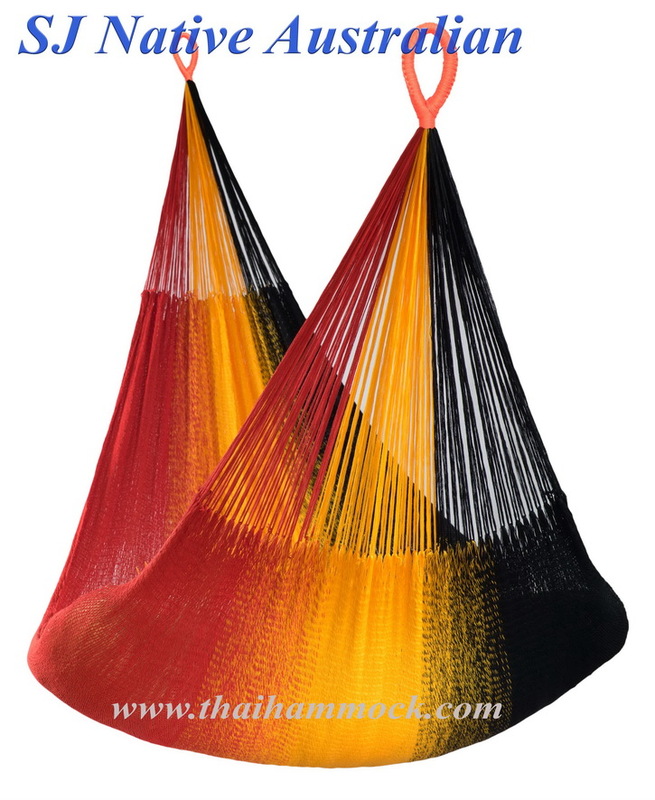 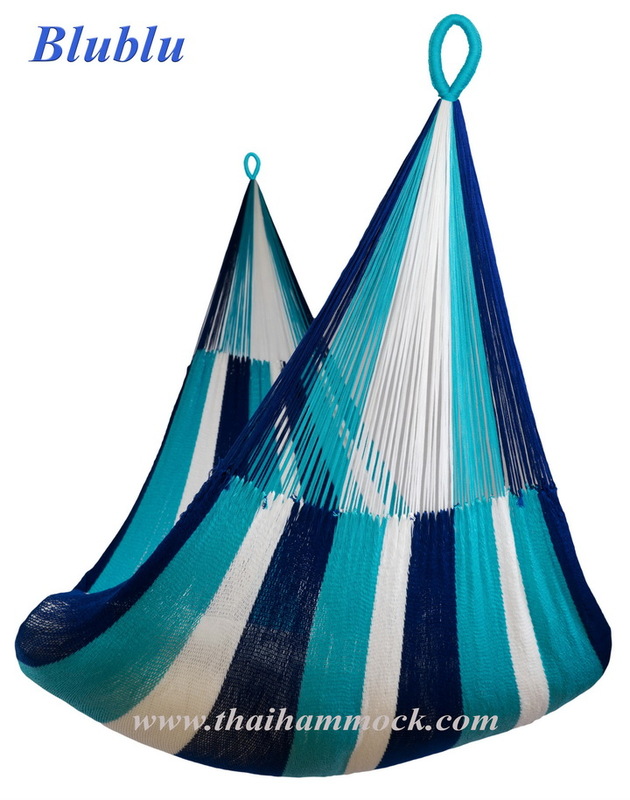 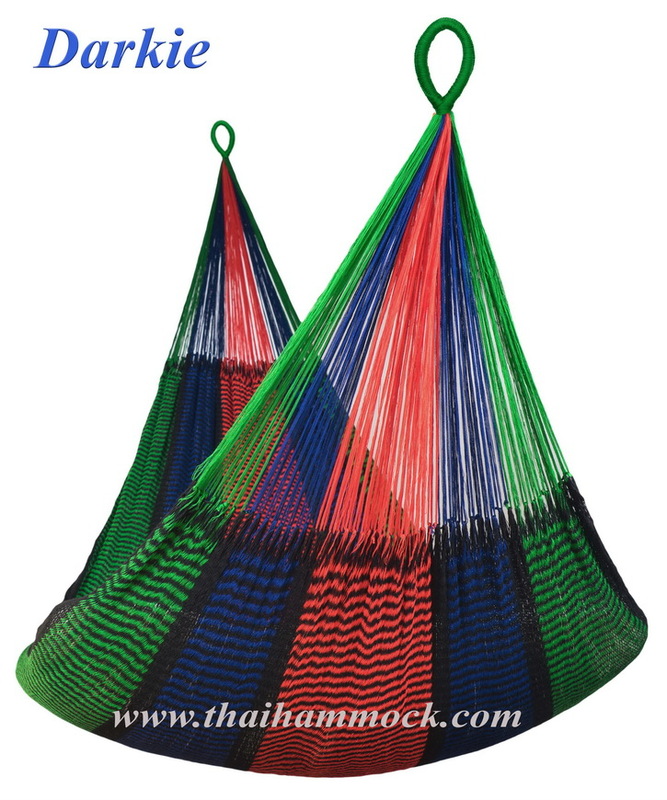 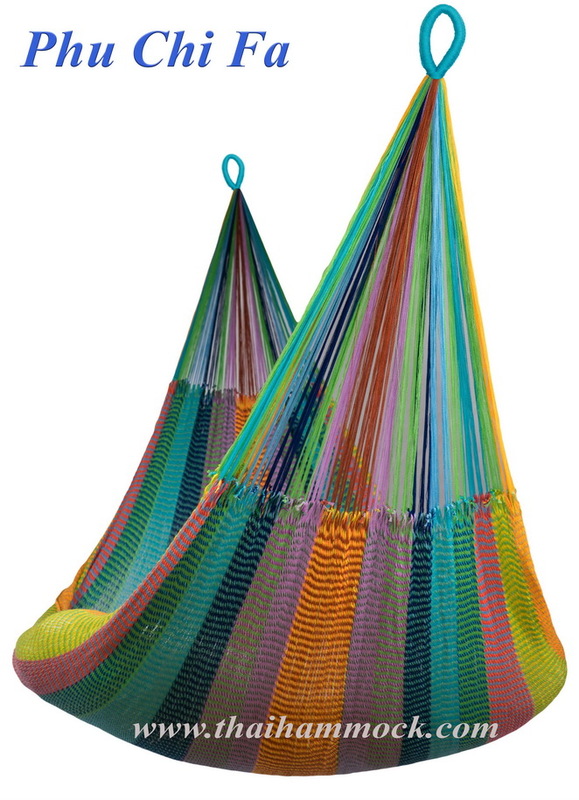 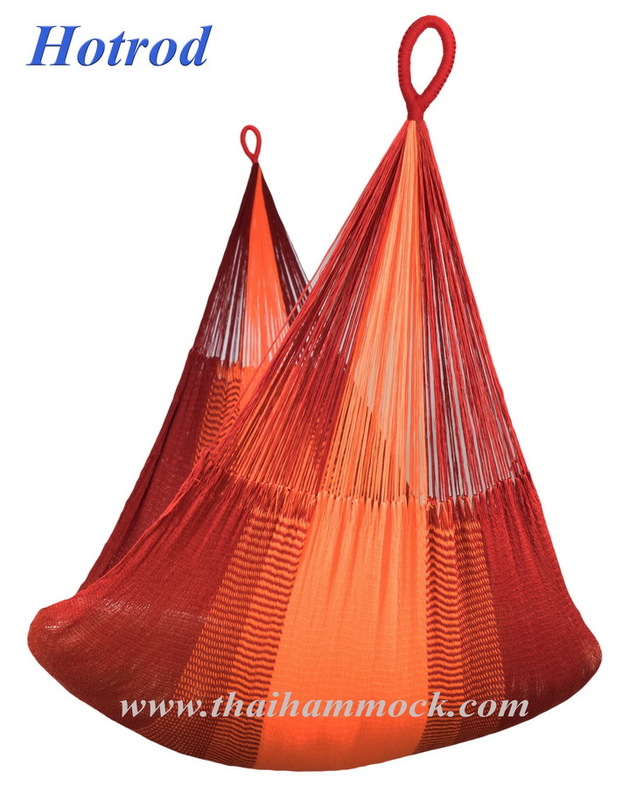 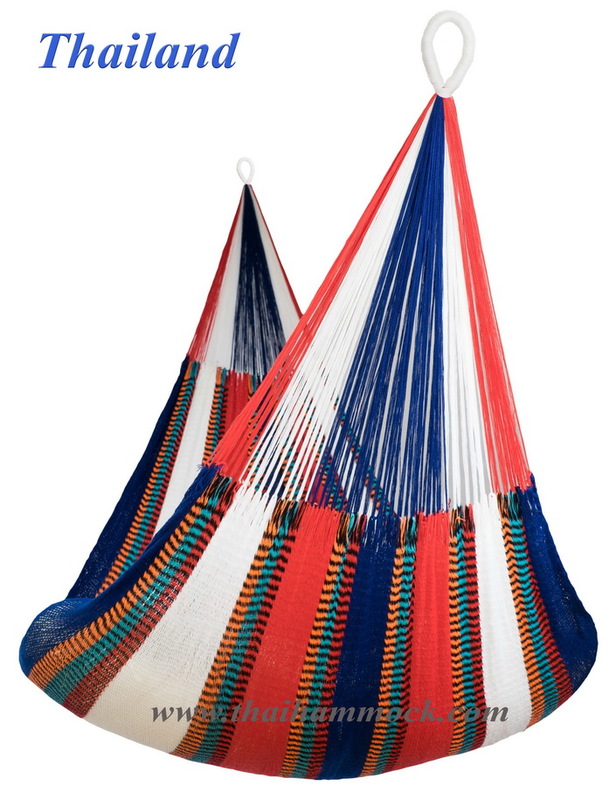 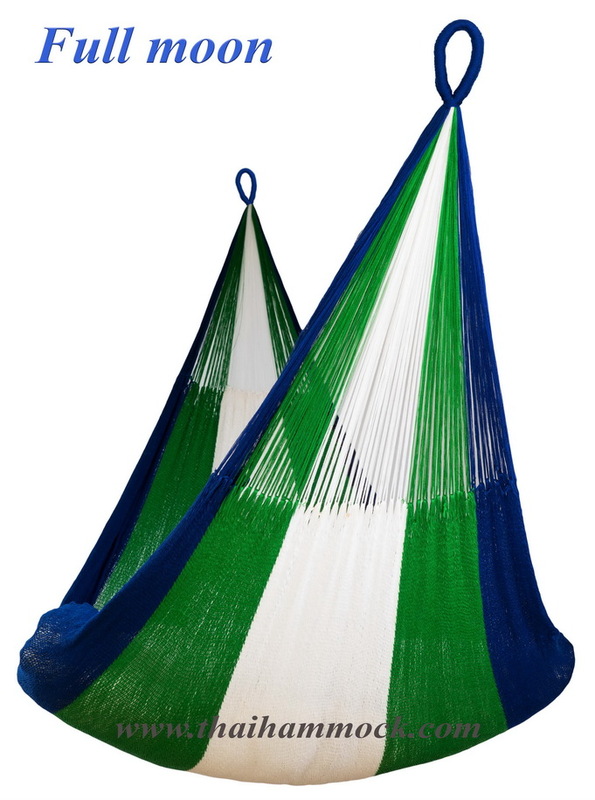 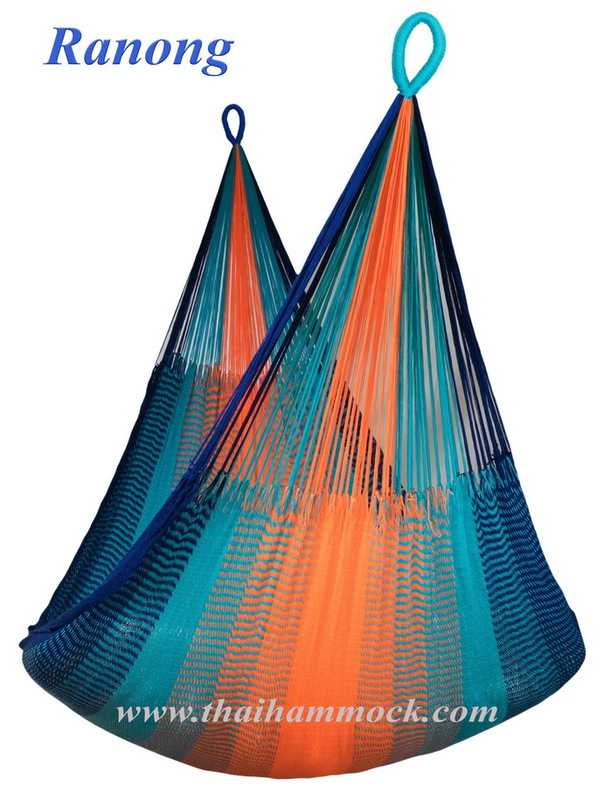 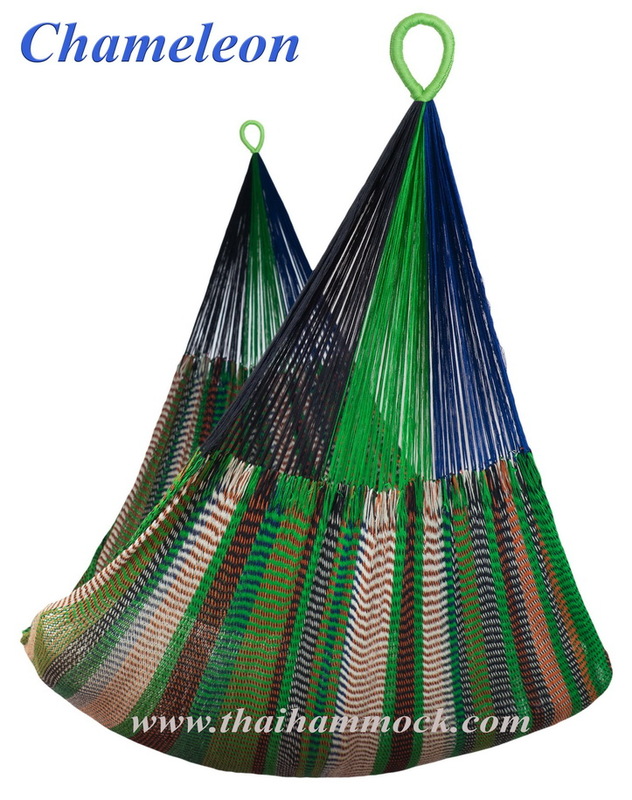 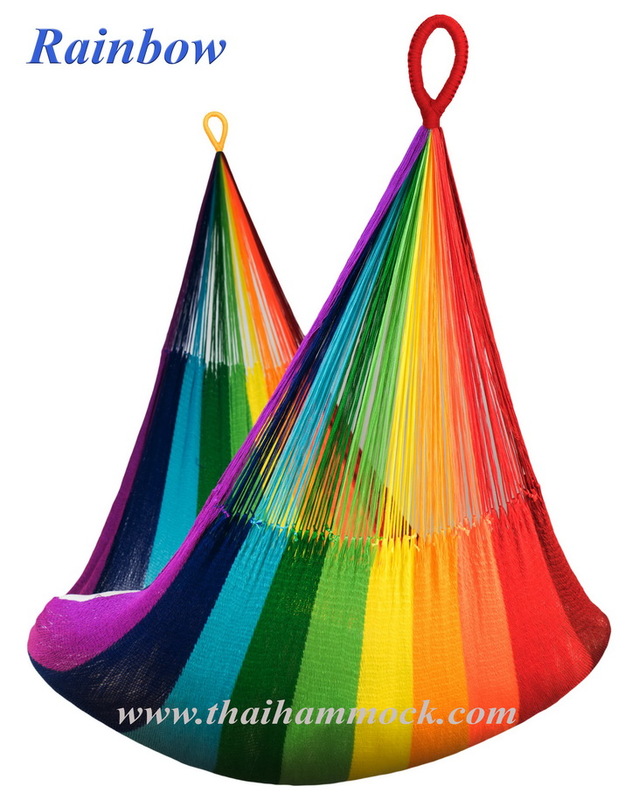 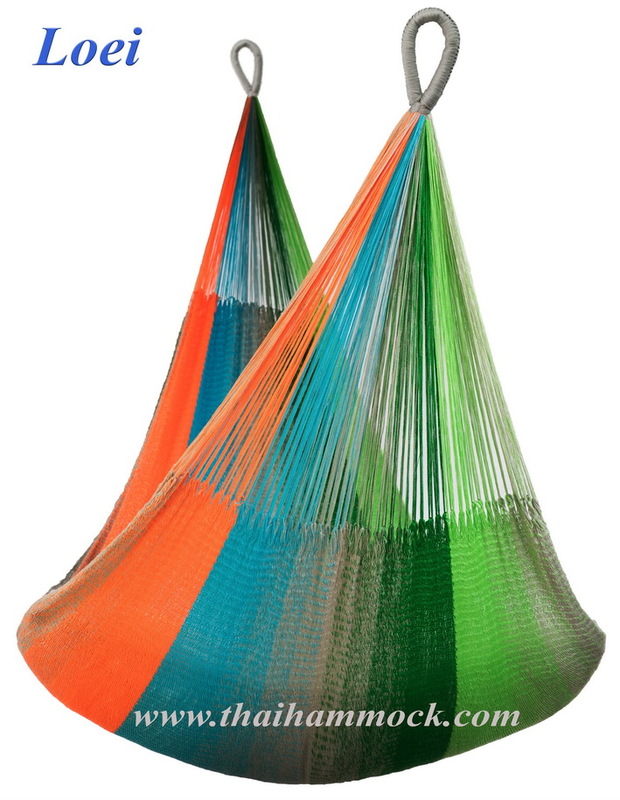 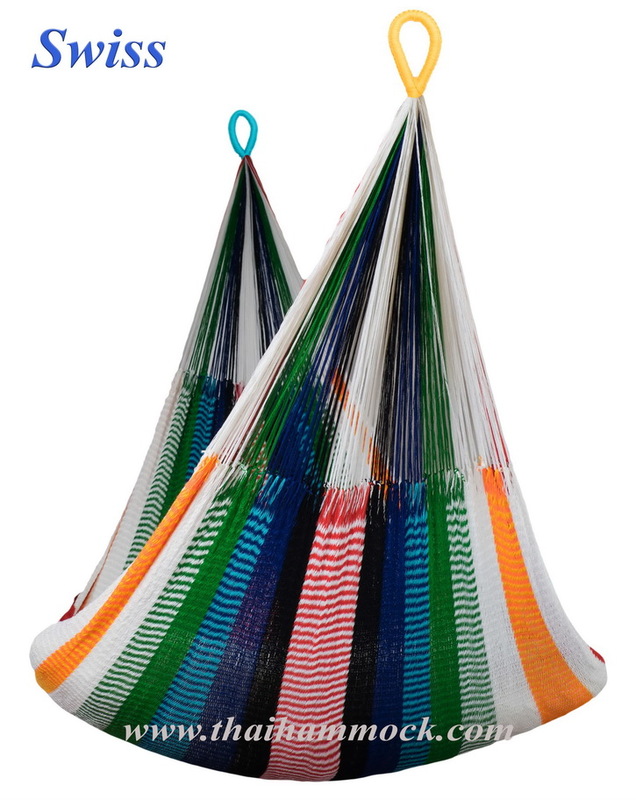 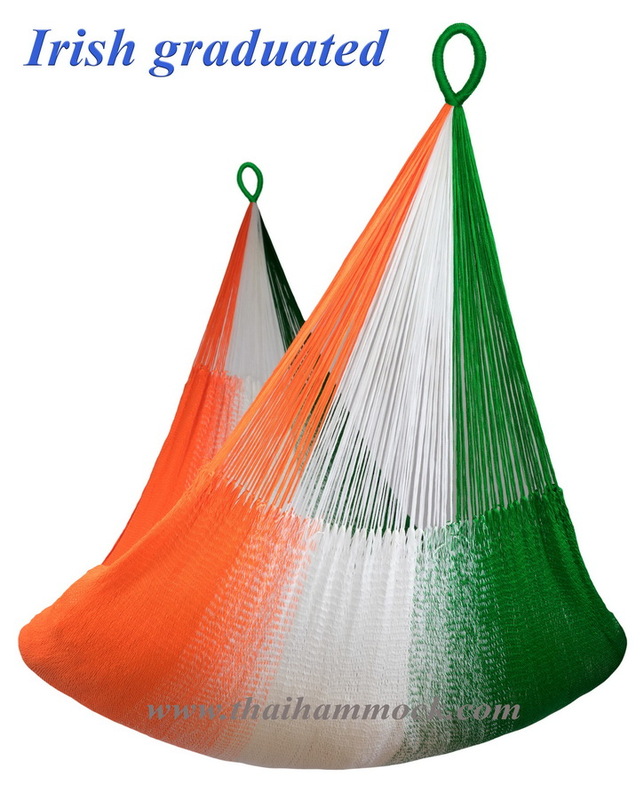 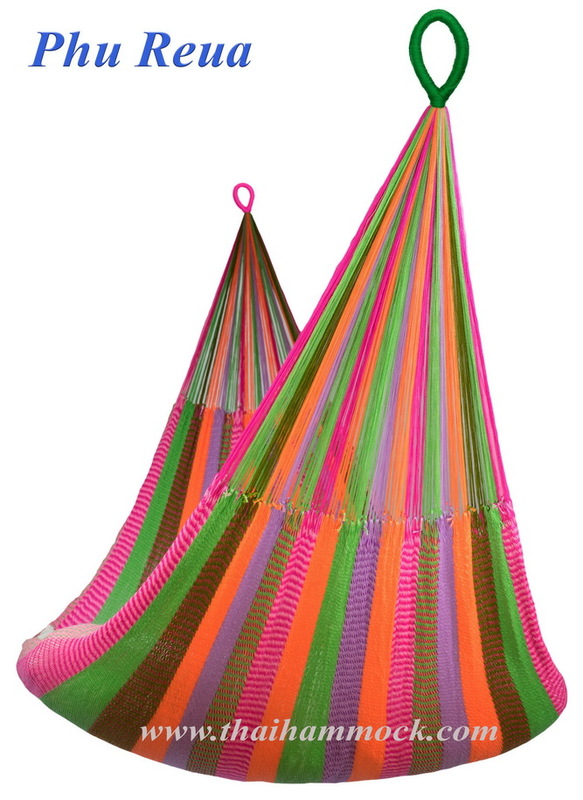 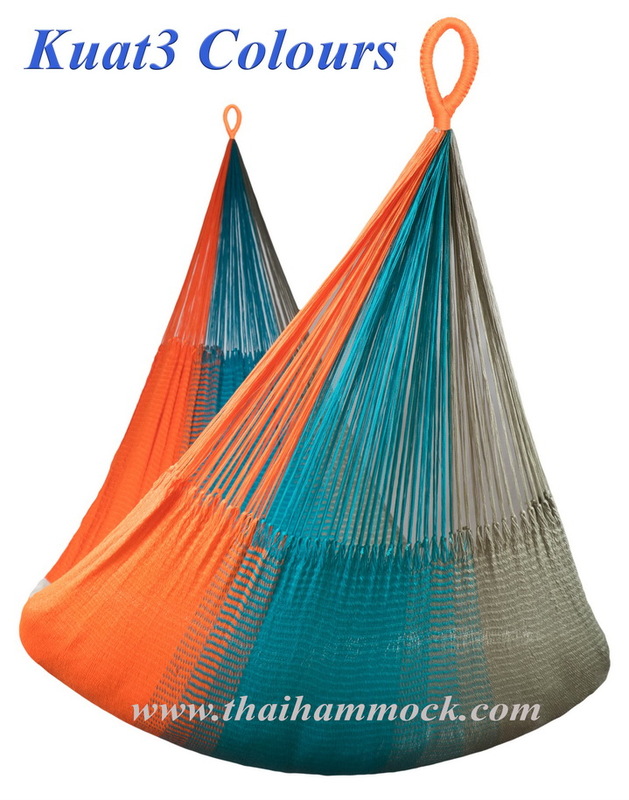 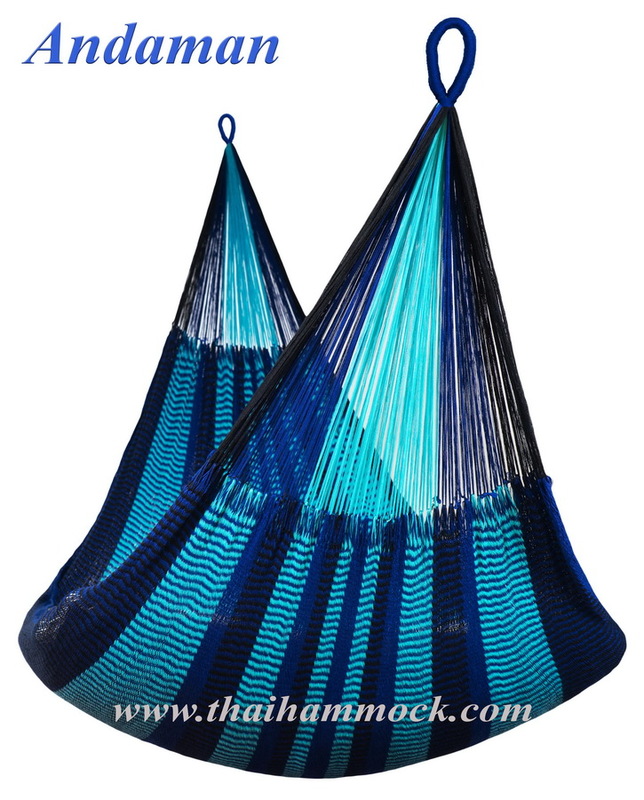 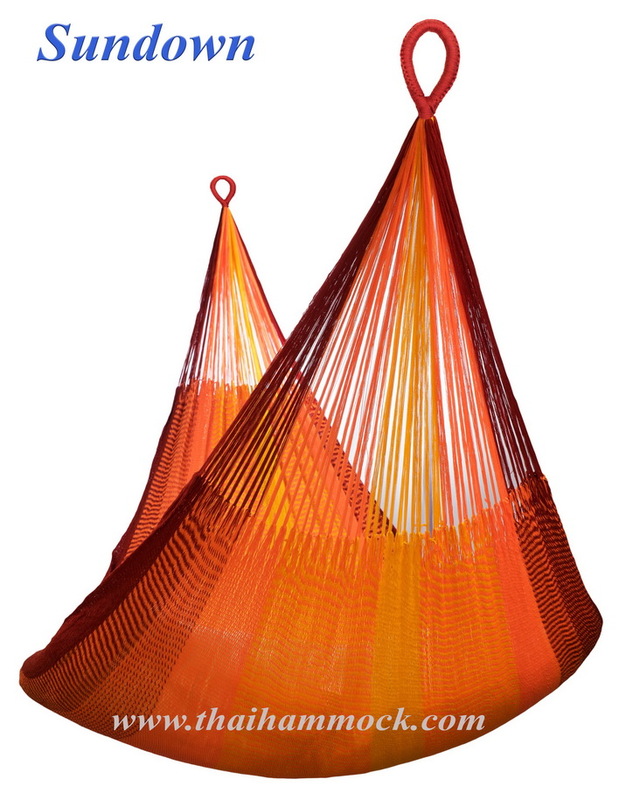 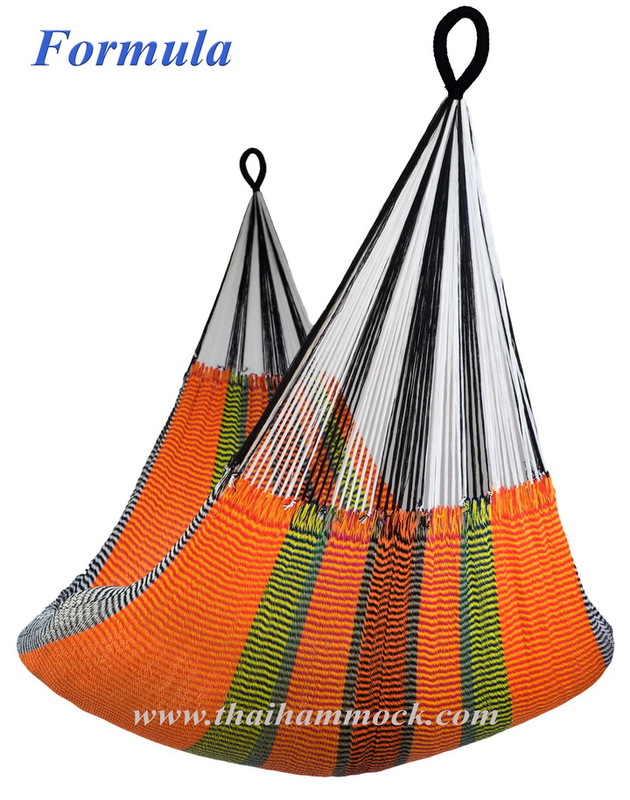 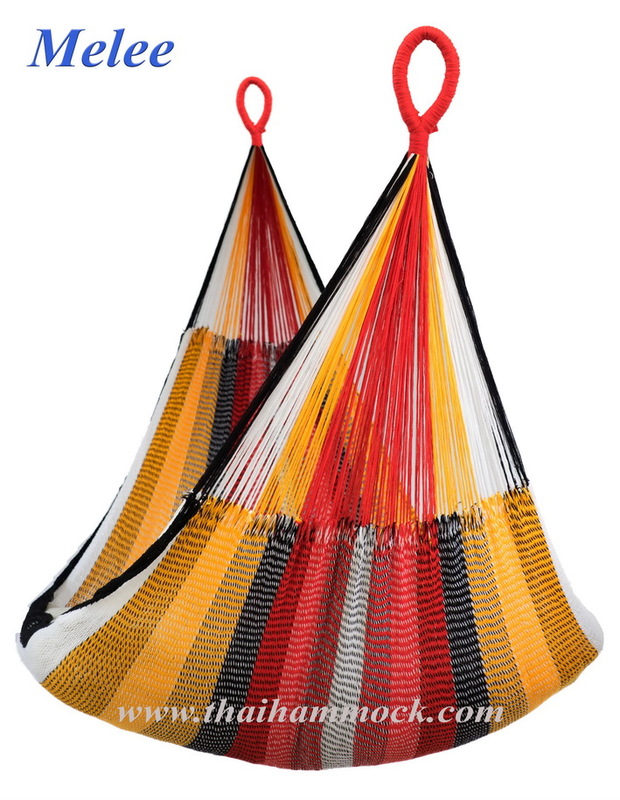 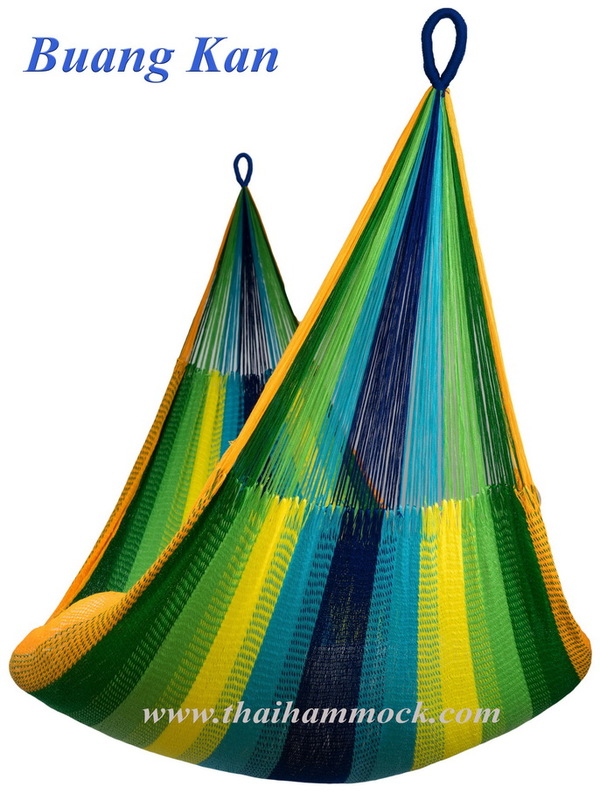 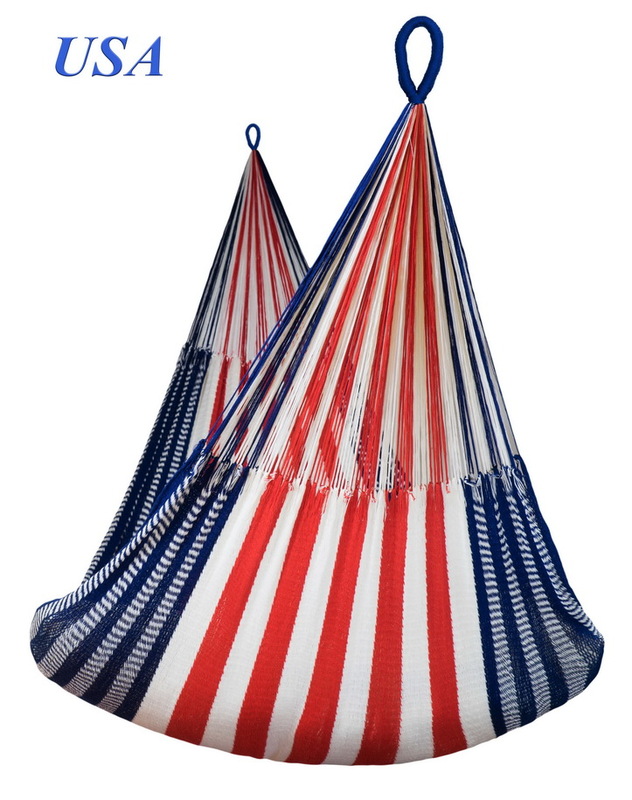 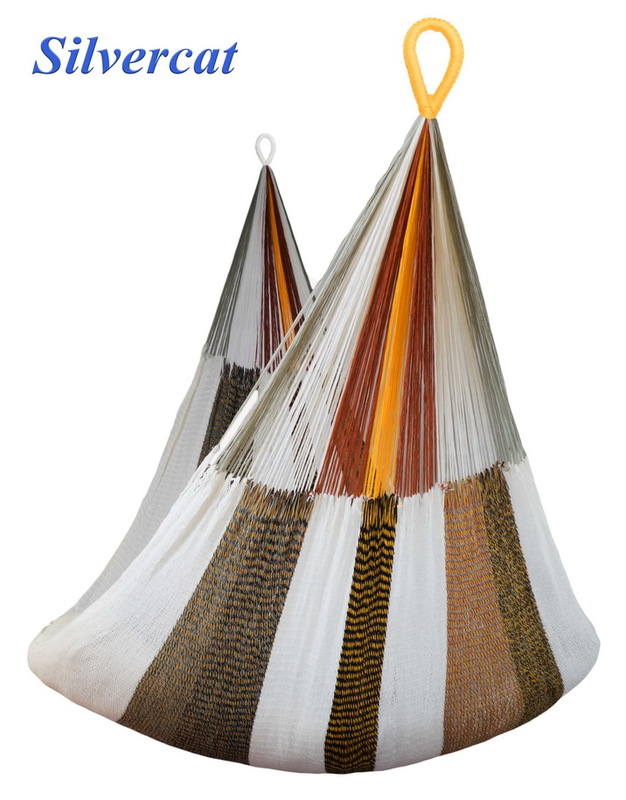 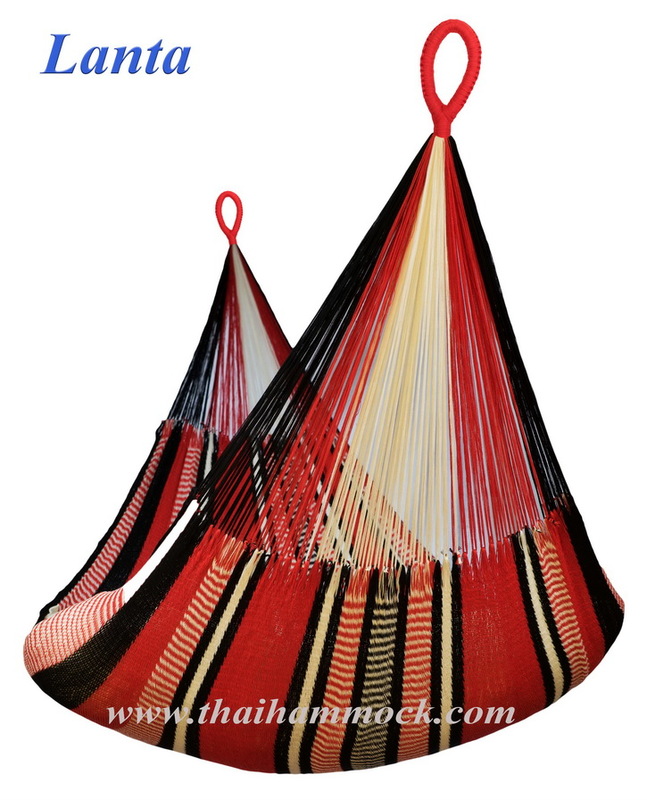 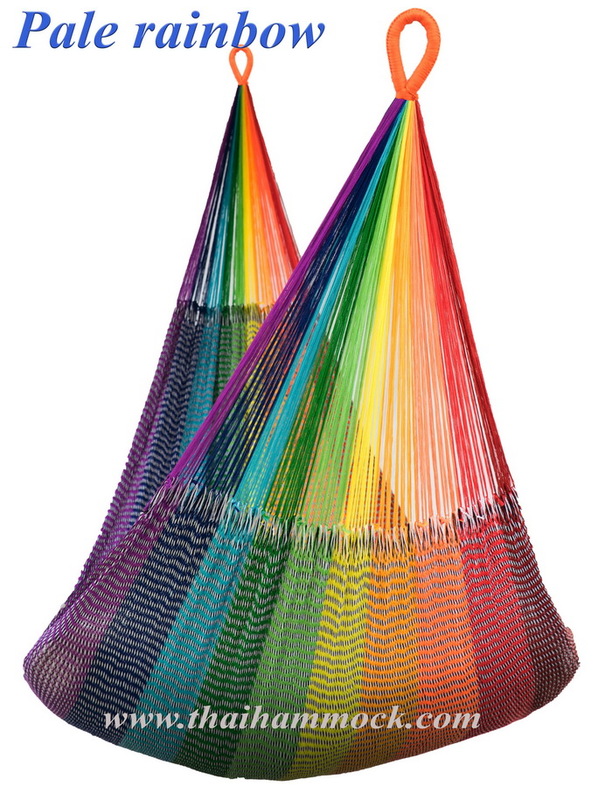 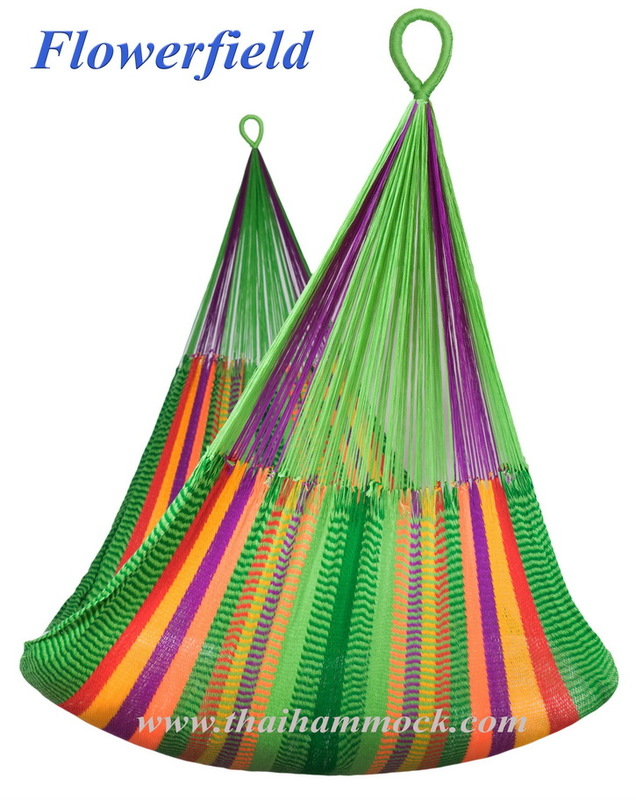 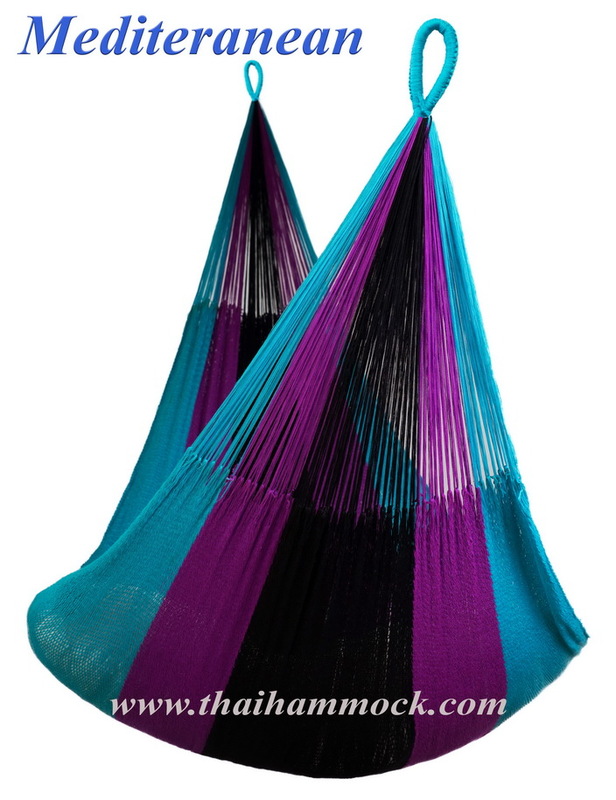 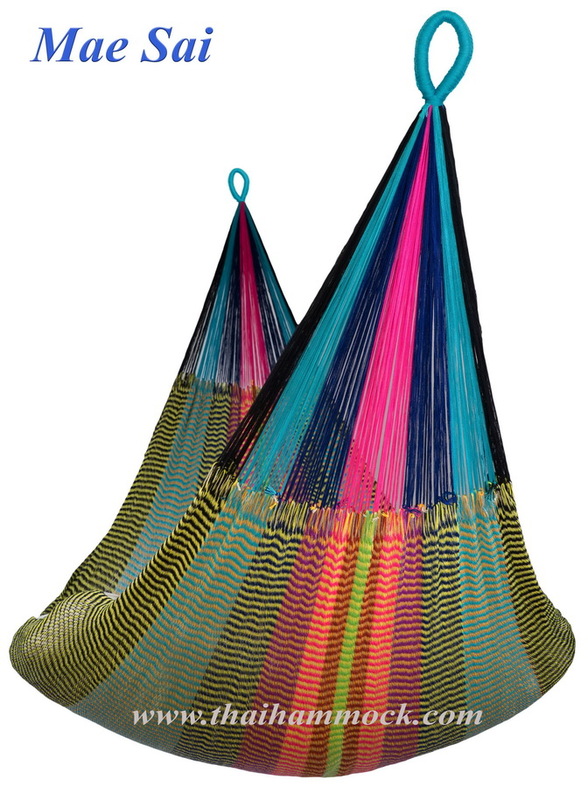 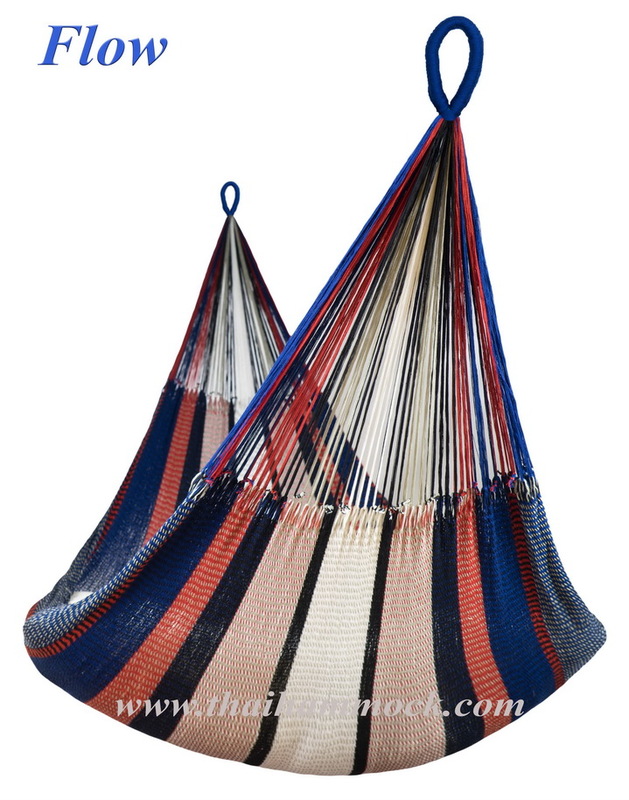 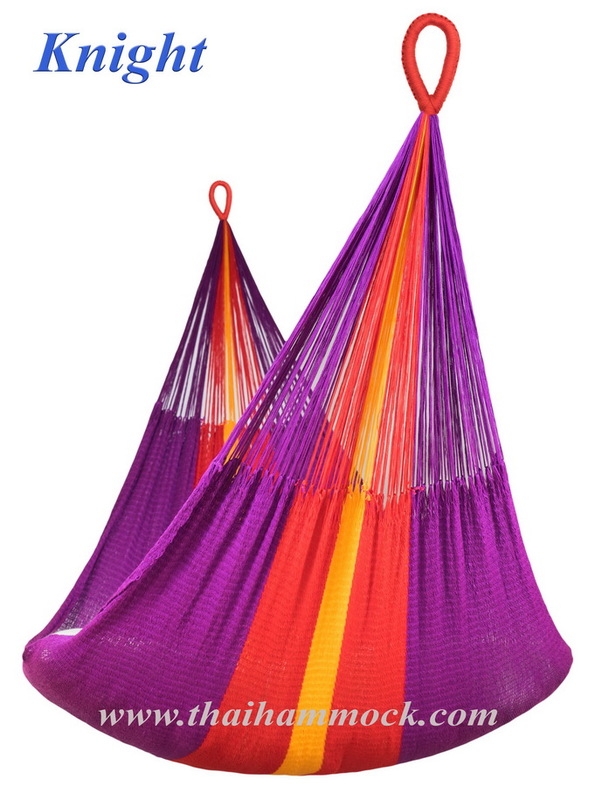 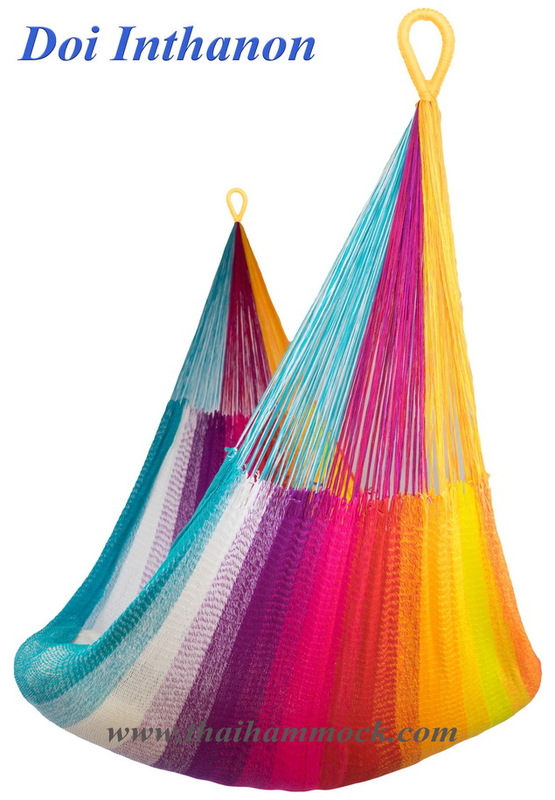 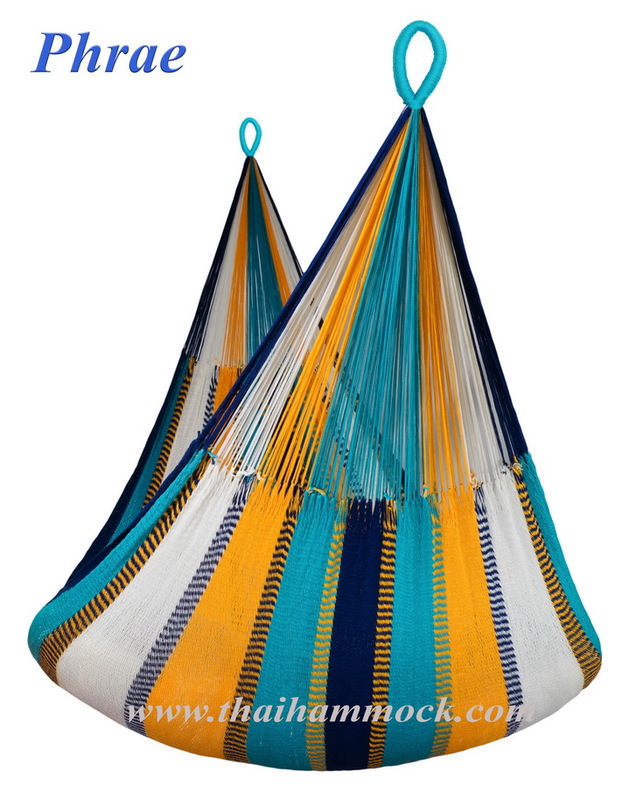 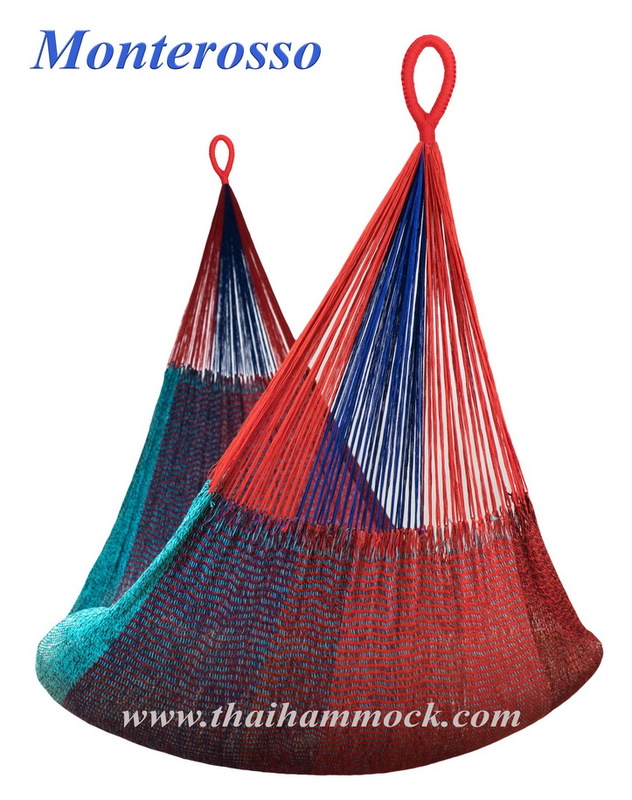 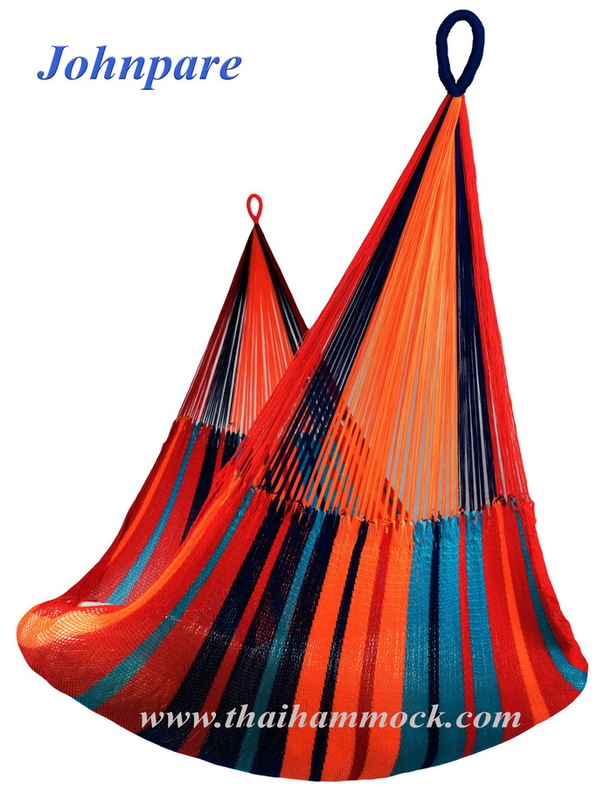 Super Hammock price: 3,500 BAHT. 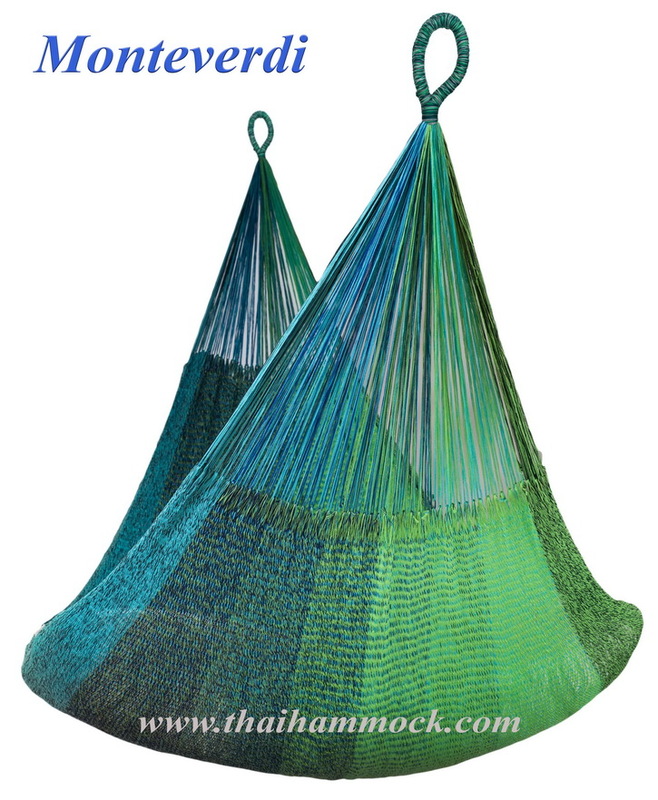 Material: Weatherproof triple ACRYLIC yarn 3x16/2/2. 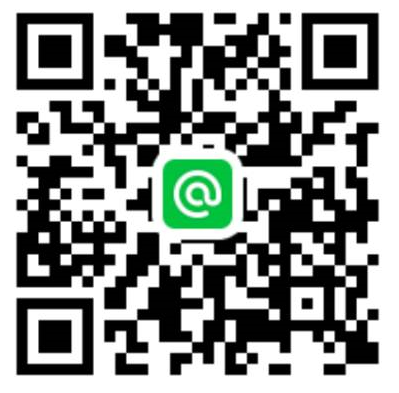 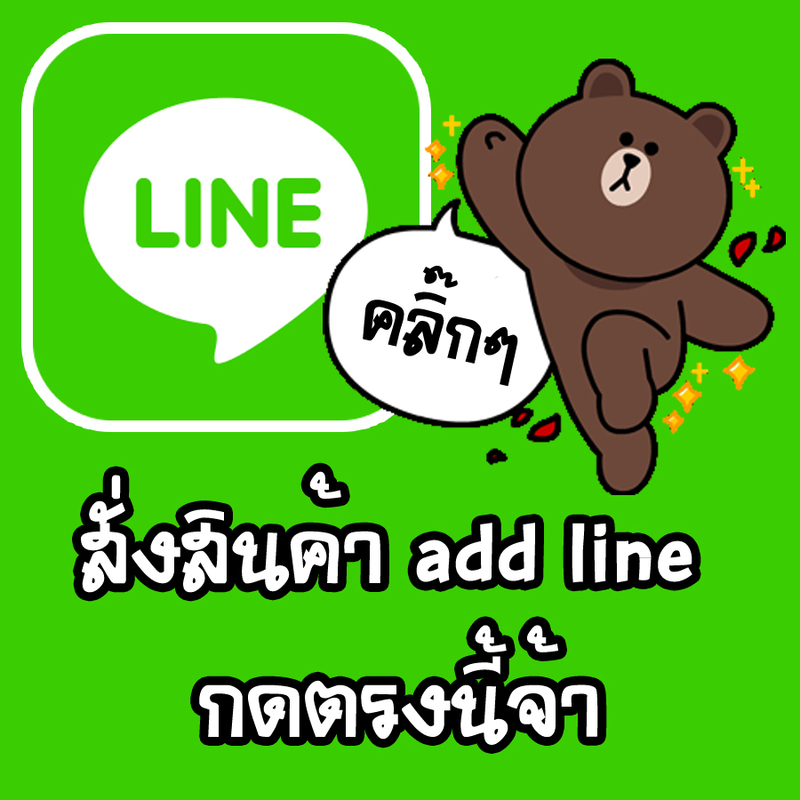 รายละเอียด เปลญวนถักทอด้วยมือแบบเม็กซิกัน แบบ "1/1 interloop"